According to the latest info graphic that NASA released when we wish upon a shooting star it might actually be astronaut poo. The American astronaut Scott Kelly is currently spending one year in space. This will show what will the micro-gravity environment do to his body when exposed over a long period of time. The info graphic states that commander Kelly will see 10,944 sunrises. Currently the International Space Station (ISS) is traveling around the earth with 5 miles per second and he will see a sunrise every 90 minutes. The traveling speed of ISS is soo fast that for example if we fire a rifle from the one end of a football field the ISS will get to the other end before the bullet traveled 10 yards. 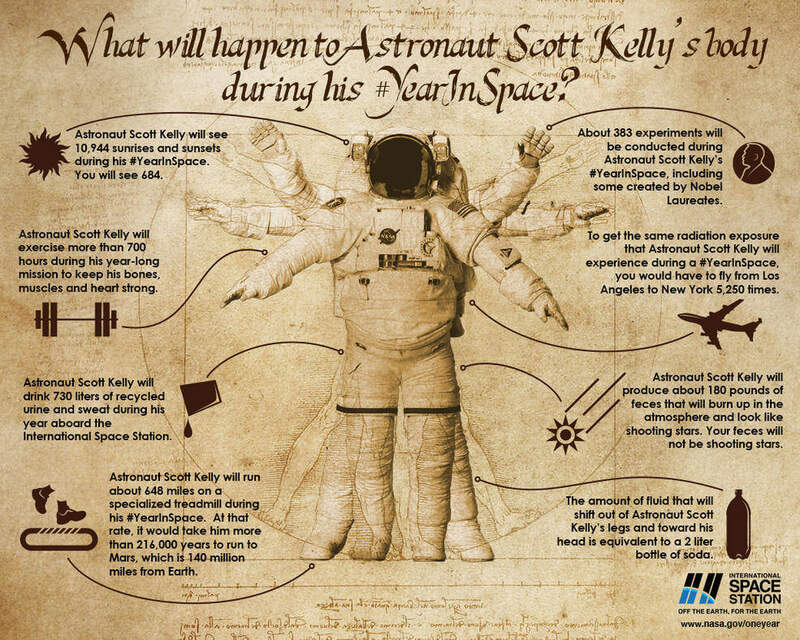 The most interesting part of the info graphic states that Scott Kelly will produce around 180 pounds of feces which will be dumped out and burned in the atmosphere (and will look like shooting stars). 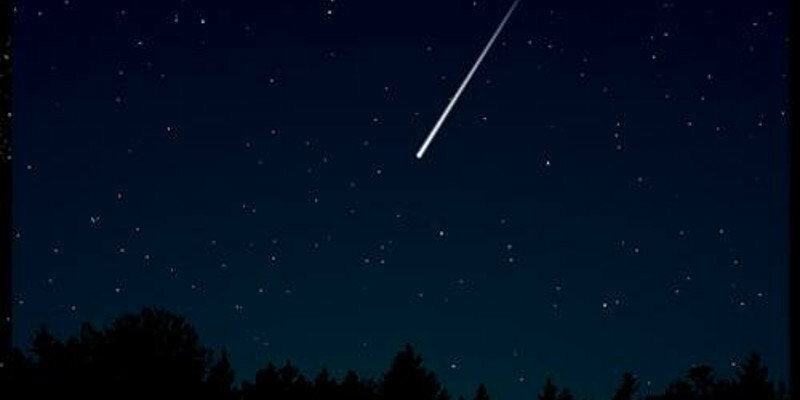 So basically there is a great chance if you make a wish upon a shooting star, you will be making a wish upon Kelly’s poo. His feces will only be dumped out and approximately 730 liters of urine will be recycled. The above info graphic reminds us that not all shooting stars are sooo magical.